All weather sessions are great – especially on wintery days! 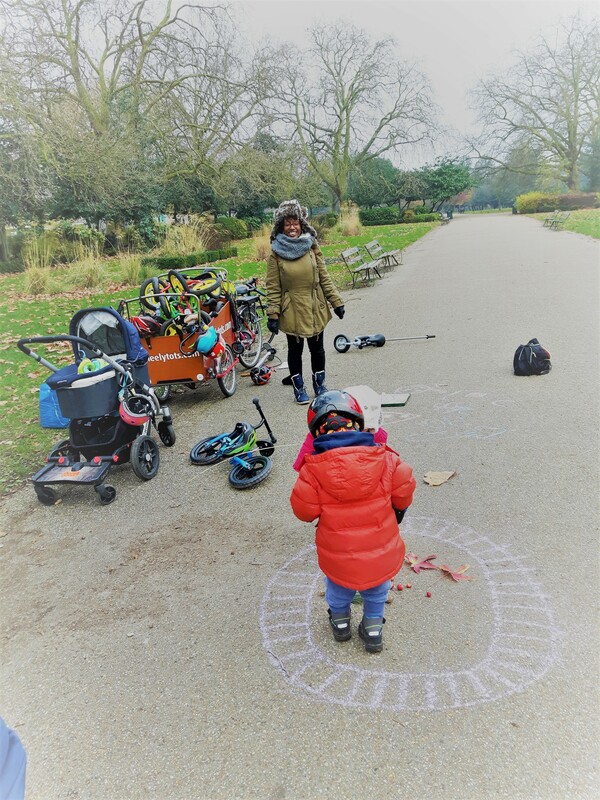 Big thanks to Earlyna who volunteered with Wheely Tots 10 am Finsbury park session today! Outdoors wintery volunteering is great! Earlyna developed a new way of stacking the balance bikes more efficiently into our cargo bike (brilliant!) and we taught her our trick of remembering multiple childrens names! And a big thanks to Emil’s mum for taking the photo! http://wheelytots.com/wp-content/uploads/2016/11/wheelytots_logo.png 0 0 wheelytots http://wheelytots.com/wp-content/uploads/2016/11/wheelytots_logo.png wheelytots2016-12-01 12:23:242016-12-01 12:24:36All weather sessions are great - especially on wintery days! 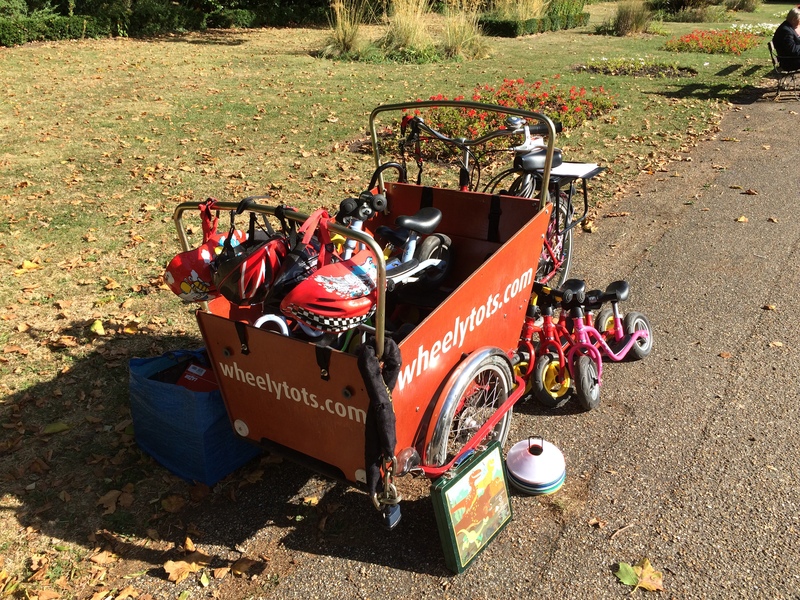 We’re proud to announce that WheelyTots.com has been relaunched and we are look forward to bringing new updates soon.